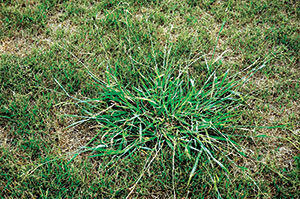 A grassy weed that produces many seeds and grows in thick, unsightly clumps in turf, dallisgrass can be tricky to deal with in the warmer months. 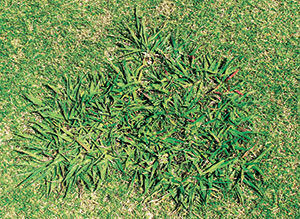 Read on for ways to spot and eradicate this turfgrass problem. Can tolerate frequent low mowing. No cases of resistance have been reported, but be sure to properly maintain turfgrass through cultural practices and do not rely on a single herbicide mode of action.